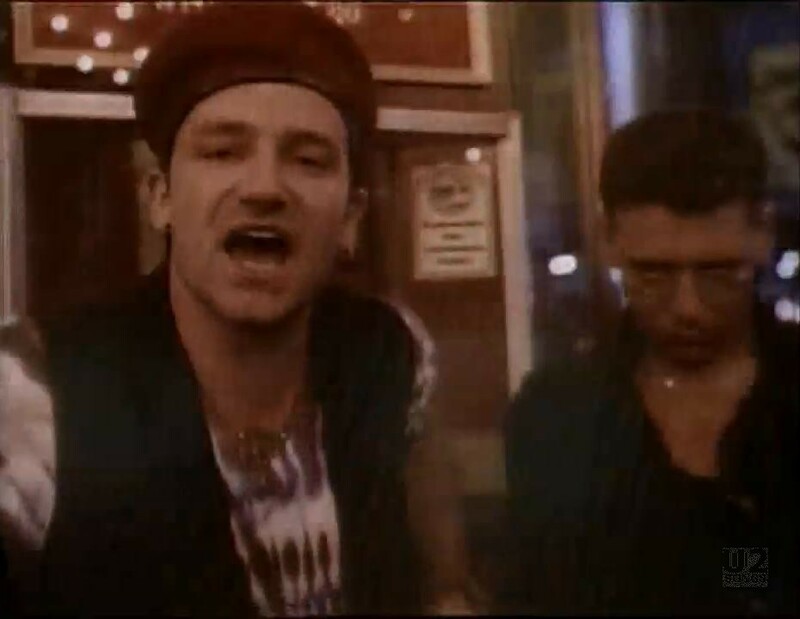 This video opens with a black and white shot of Bono. 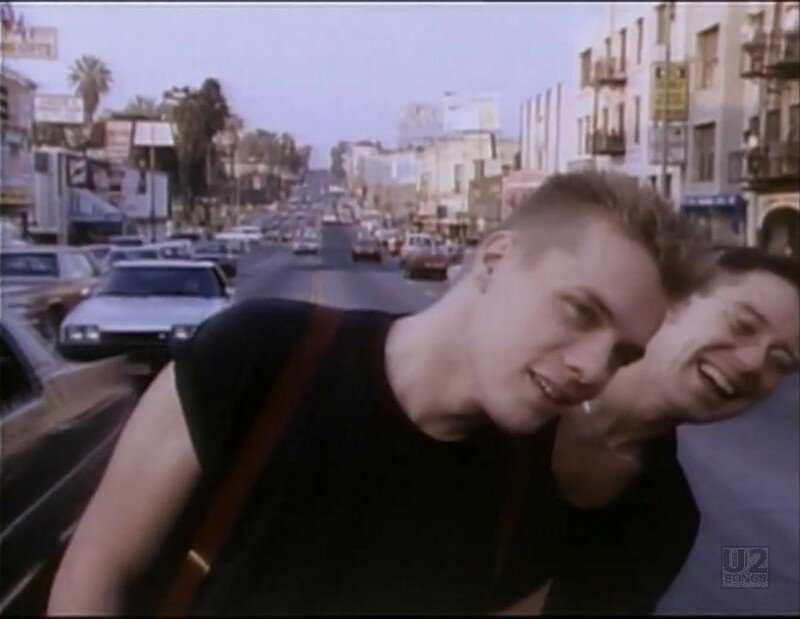 And then flips into coloured footage of Los Angeles, as the band walks around and plays around in the city. 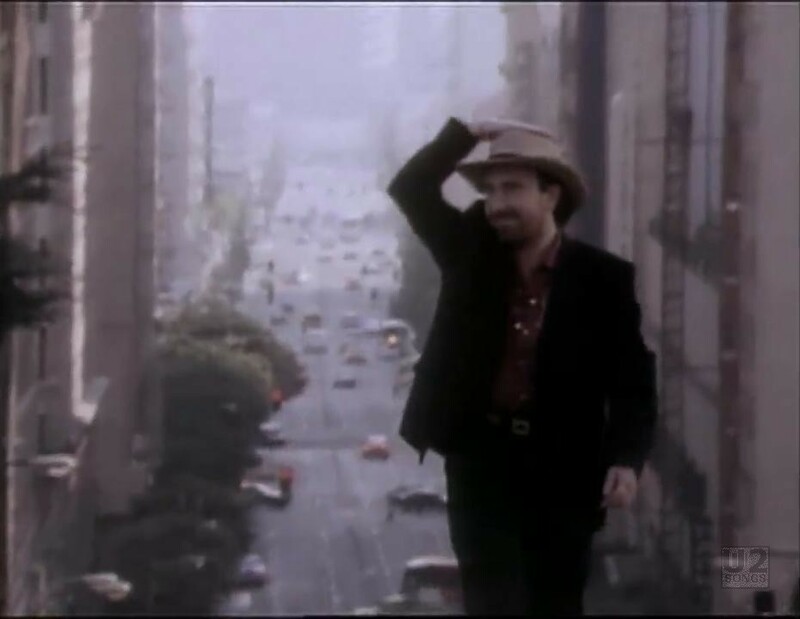 We see an extended opening with people on fire escapes, and sirens ringing in the background before the song starts. 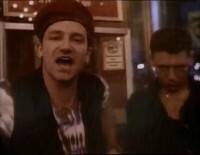 This is mixed with black and white performance footage of the band. 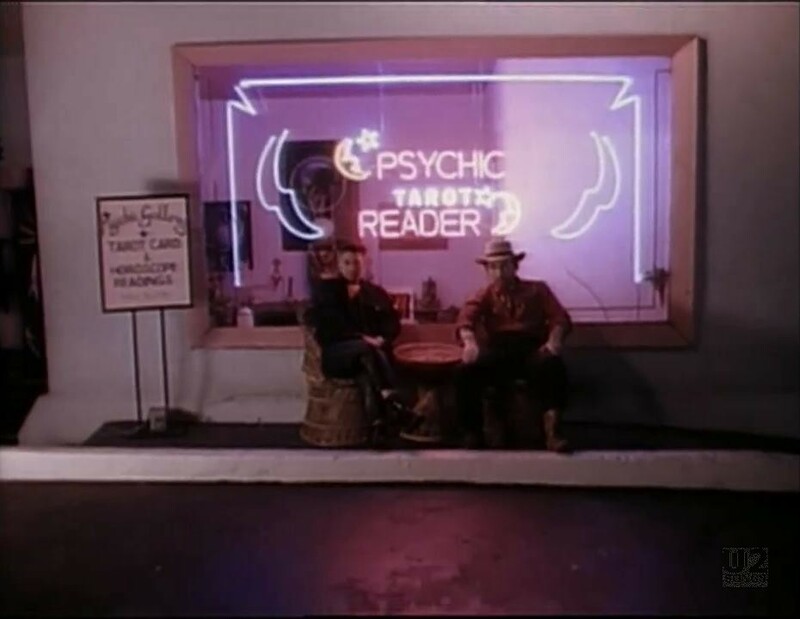 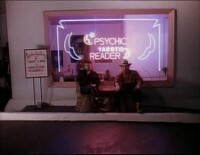 Throughout there is a mix of footage, including a lot of footage of police in Los Angeles, Bono on a roof near the Rosslyn Hotel (near where the “Where the Streets Have No Name” video was filmed), Adam and Edge outside of a psychic reading shop, and some shots of Adam and Larry in traffic. 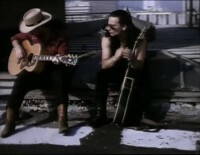 The video was filmed by Australian director Richard Lowenstein, who would also work with the band on “Angel of Harlem”. 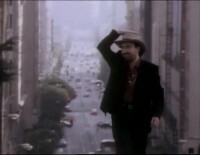 A longer version of the video exists set to the “Hollywood Remix” of the song.